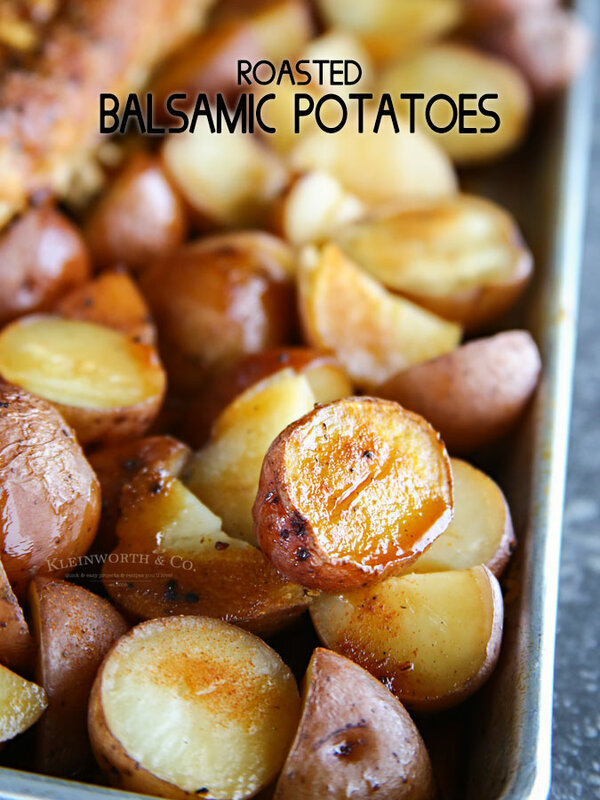 Roasted Balsamic Potatoes – simple side dish to make your dinners delicious! Hi friends! Are you getting ready for the kids to go back to school? Are you ready for fall? I know many people really start embracing the idea of fall when August comes around & the schedule gets back to a more normal state. Being a creature of habit myself, I do really love hearty, home cooked meals when the weather starts cooling down & the leaves start changing. 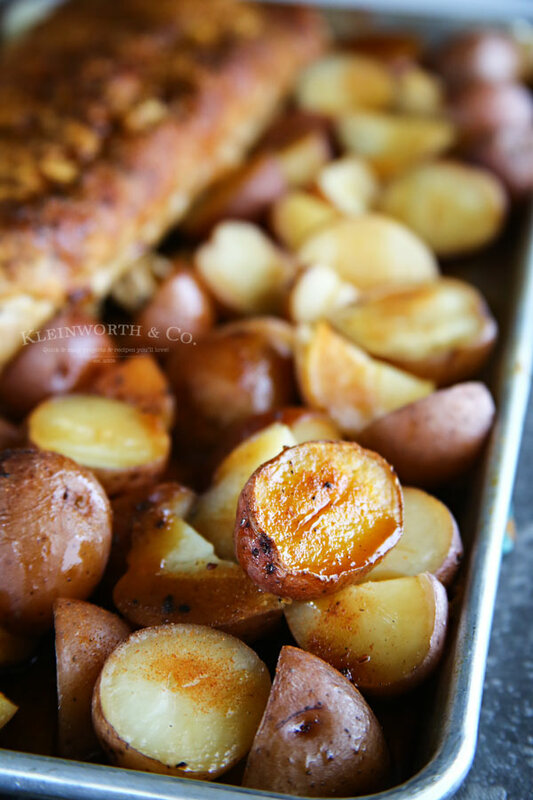 Things like stew, roasted turkey & meat loaf always top my list of favorite “go-to” dinners. 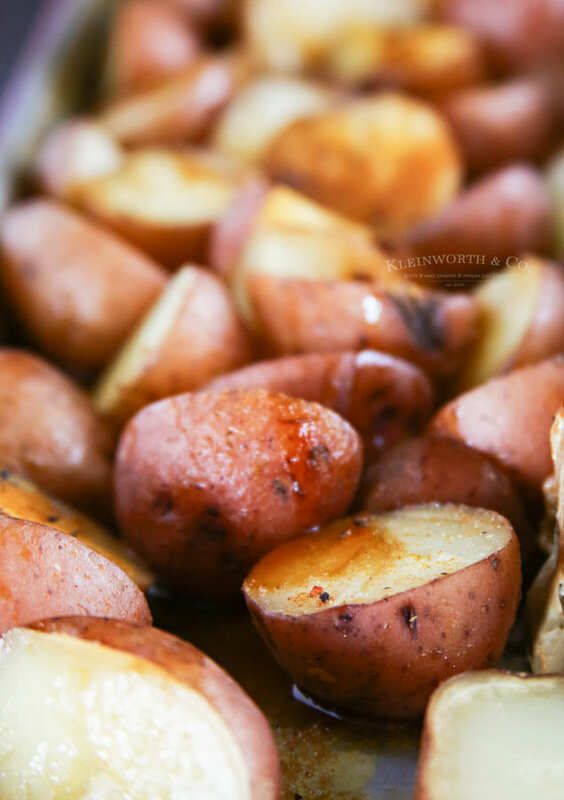 But those recipes need something on the side & these Roasted Balsamic Potatoes are the most requested side dish in our house. 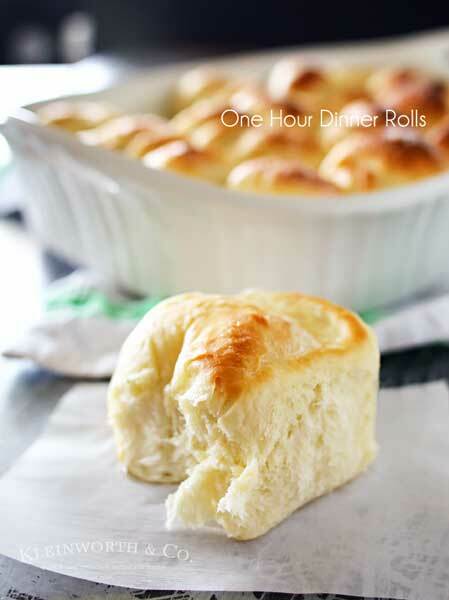 Simple & easy to make & loaded with flavor too. 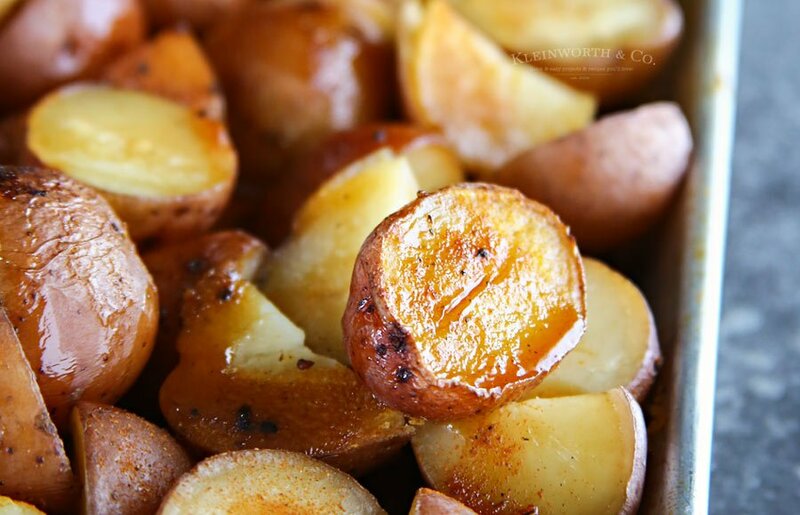 The whole family just loves these potatoes. 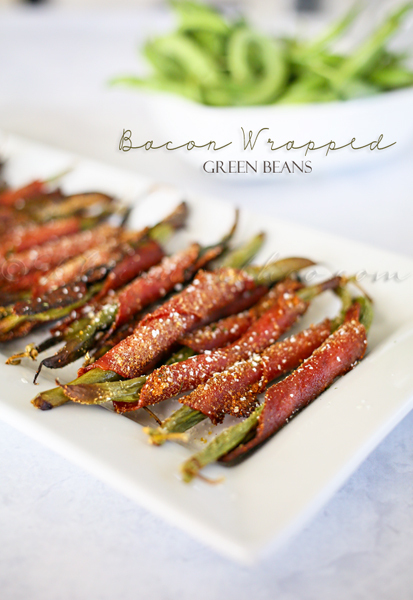 Looking for more great side dish recipes? ?